Ontario’s Twin Pines Orchards takes Best in Show at biggest cider competition in North America. Ontario cideries capture 16 awards in total. 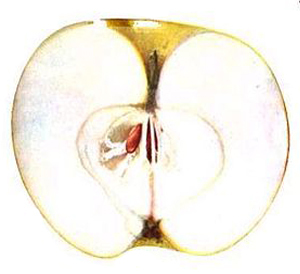 (Toronto, ON – March 25, 2014) The Ontario Craft Cider Association (OCCA) is thrilled to announce the results from the Great Lakes International Cider & Perry Competition (GLINTCAP) that took place this past weekend in Michigan. Ontario ciders took home a total of 16 medals, including 5 gold, 6 silver and 5 bronze. The Best in Show award also went to Ontario’s Twin Pines Orchards & Cider House. “We’re on a mission to make Ontario a centre for cider excellence and these results just further highlight the potential. 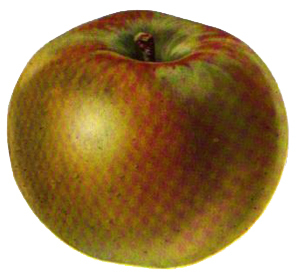 We have the apples, the people and the determination to build a great craft cider industry in Ontario,” said Nick Sutcliffe, Chair, OCCA. 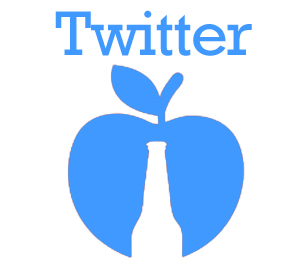 “We are looking forward to working with the Ontario government to level the playing field between Ontario’s craft cideries, craft breweries and the VQA,” he added, referring to the fact Ontario’s craft cider producers pay 30% more than the craft brewers and VQA wineries in taxes and mark ups. “We are honoured with the award for Best in Show and proud of all the awards gathered by the members of the OCCA. It’s great to see Ontario ciders are being acknowledged as some of the best in the world,” Mark and Mike Vansteenkiste, Twin Pines Orchards & Cider House. 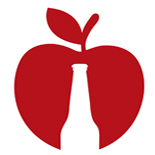 GLINTCAP is organized by The Great Lakes Cider & Perry Association, a not-for-profit organization formed to showcase and promote fermented apple and pear beverages. The competition took place on March 22-23, 2014, and this year had 483 in entries in total, 327 of which were commercial entries. 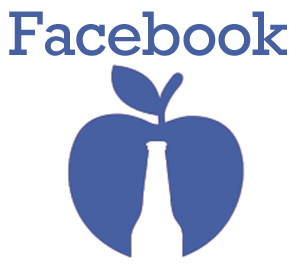 Find us online at http://www.ontariocraftcider.com, on Facebook at http://www.facebook.com/pages/Ontario-Craft-Cider-Association and on Twitter @OntCraftCider. 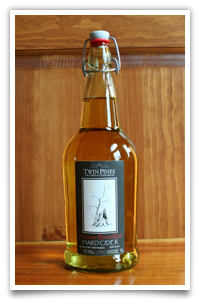 This entry was posted on March 25, 2014 by lindsaysutcliffe in News and tagged cider rules, glintcap, ontario craft cider, twin pines.